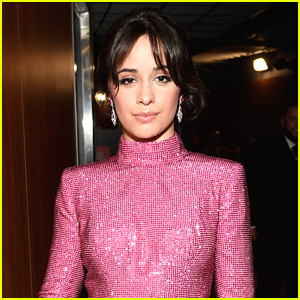 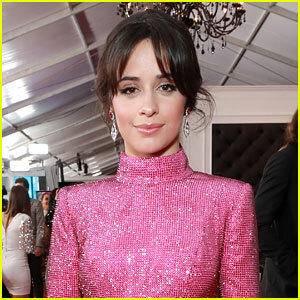 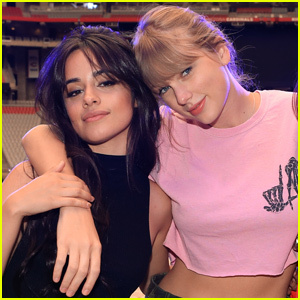 Camila Cabello Has Title for New Album, is Working on ‘Find You Again’ With Mark Ronson | Camila Cabello, Mark Ronson, Music | Just Jared Jr.
Camila Cabello has a title for her upcoming album! 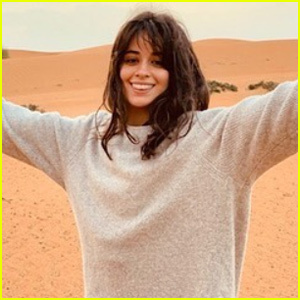 The “Havana” singer shared the exciting news in her Instagram Stories on Saturday (April 13). 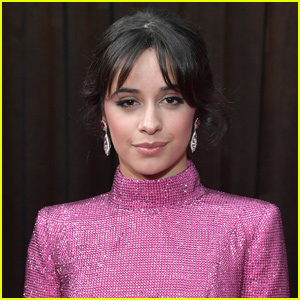 Check out her full message in our gallery!